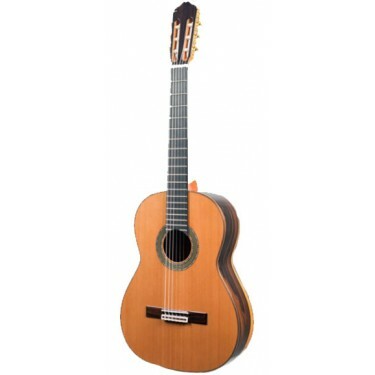 The guitar Raimundo 131 ZIRICOTE is a Classical guitar with a great action and feel. It has an open and clear sound. 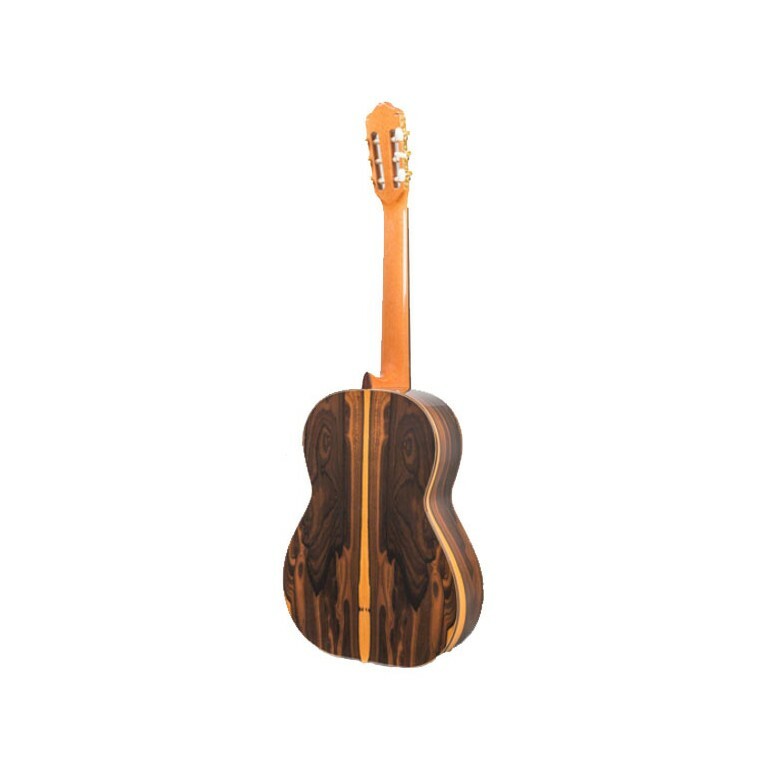 All Raimundo guitars are made by craftsmen using traditional Spanish guitar construction. 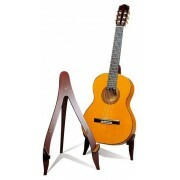 The use of "Spanish Heel" ensures greater stability of the soundboard and a higher vibration transmission. 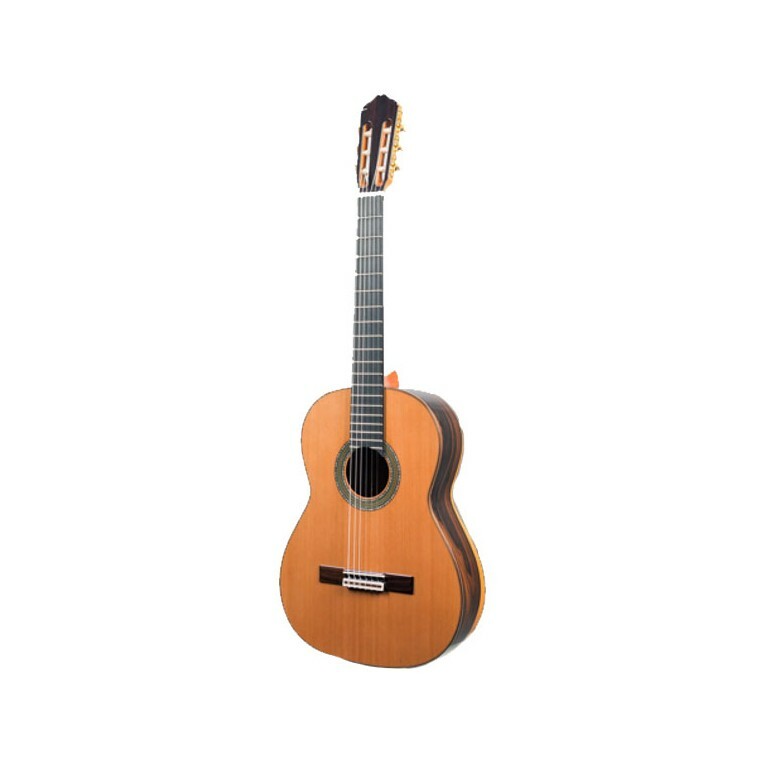 The Raimundo 131 ZIRICOTE is a good example of how a guitar can be so good at a such an affordable price. With solid cedar or spruce top, beautiful Ziricote body and ebony fingerboard, this guitar is so special.